‘Justice for the 96’ was finally served during a 2016 inquest that ruled that Liverpool fans were in no way responsible for the crush, despite years of the South Yorkshire police and The Sun perpetuating lies that they were to blame for the tragedy. Prior to the start of the game, there was a heavy influx of match-goers. 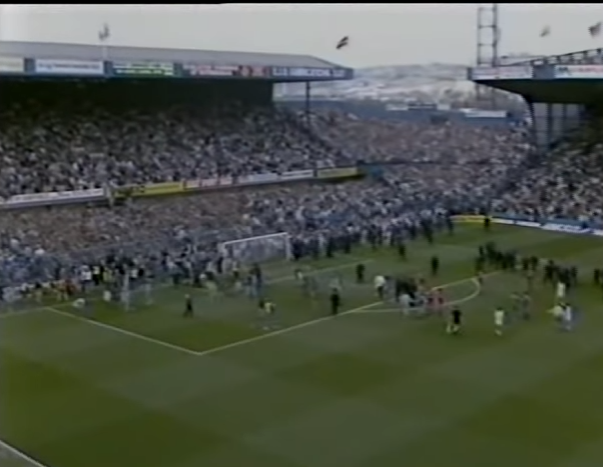 In an effort to ease the overcrowding that was leading to the entrance turnstiles to become blocked, the police – led by match commander David Duckenfield – ordered one of the exit gates to be opened, leading to a disastrous flooding in of even more supporters that eventually led to a crush. When Liverpool’s Peter Beardsley struck the framework of the goal, the crowd in the Leppings Lane stand surged forward – leading the fans situated at the front of the stand to collide into the front fences. Realising that something was going very wrong, Roger Greenwood, the senior police officer in charge inside Hillsborough on the day, ran onto the field to gain referee Ray Lewis’s attention and get him to stop the match. Justice for the 96 – or ‘JFT96’ – is a reference to the families of the Hillsborough victims seeking justice for the way that their deaths were treated. 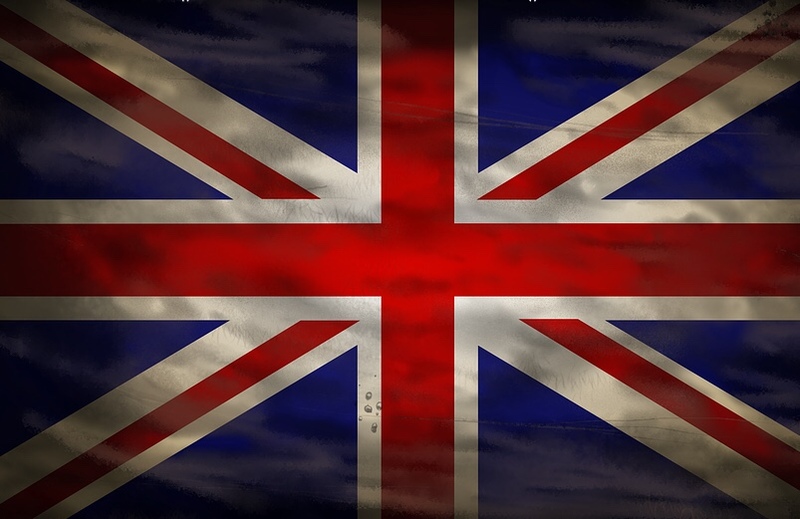 Friends, families and other fans have campaigned for decades to have the ‘truth’ about the disaster be revealed and to abolish the lies that were perpetuated from public consciousness. Following the verdict, South Yorkshire Police Chief Constable David Crompton said his force ‘unequivocally’ accepted the verdict of unlawful killing. The jury said about the role of the South Yorkshire police: “The police delayed calling a major incident so the appropriate emergency response was delayed. On the role of former South Yorkshire Metropolitan Ambulance Service, the jury stated: “Symas officers at the scene failed to ascertain the nature of the problem at Leppings Lane. 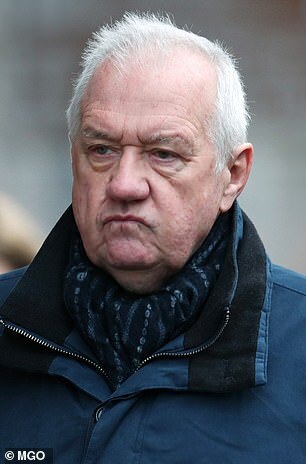 The ‘extraordinarily bad’ mistakes made by Hillsborough match commander David Duckenfield ‘contributed substantially’ to the deaths of 95 Liverpool fans who perished in the 1989 disaster, a court heard today. The retired policeman, 74, made ‘no attempt’ to monitor if the pens holding supporters were overcrowded and failed to act fast enough as the worst football stadium disaster in history unfolded, a jury was told as his trial started today. And he demanded his officers opened an exit gate to alleviate the crush at the turnstiles – sending more fans into two already dangerously packed terraces, it is alleged. The three other men are set to go on trial for obstruction of justice later this year.